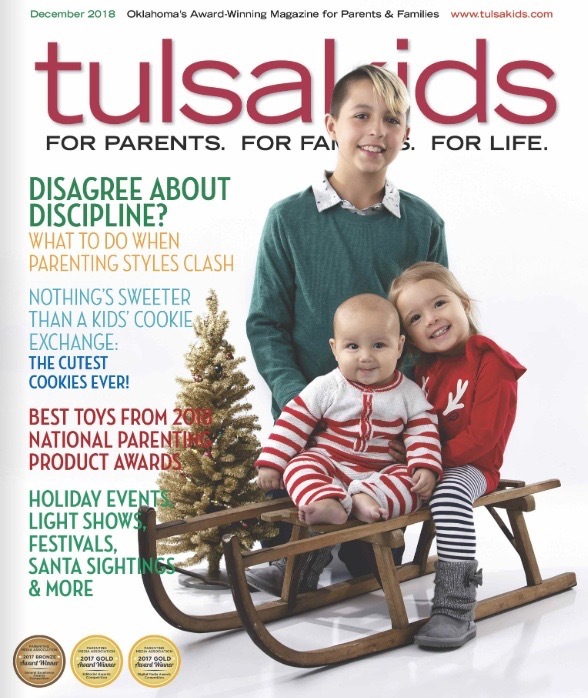 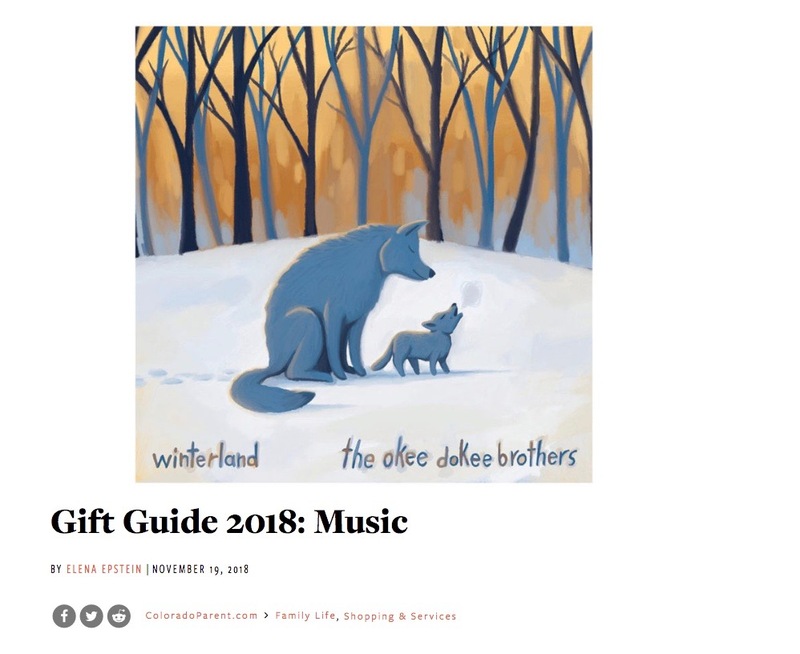 So excited for our NAPPA Award winners featured in Tulsa Kids Holiday Gift Guide! 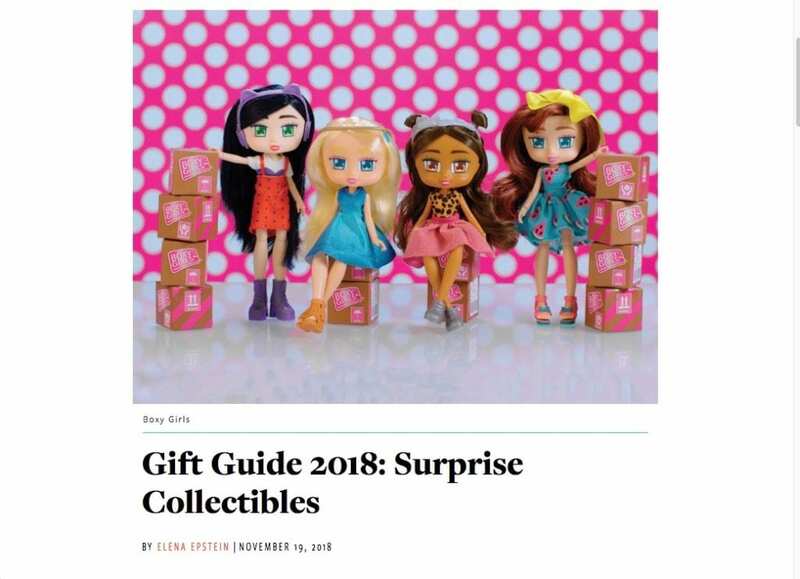 See full article HERE. 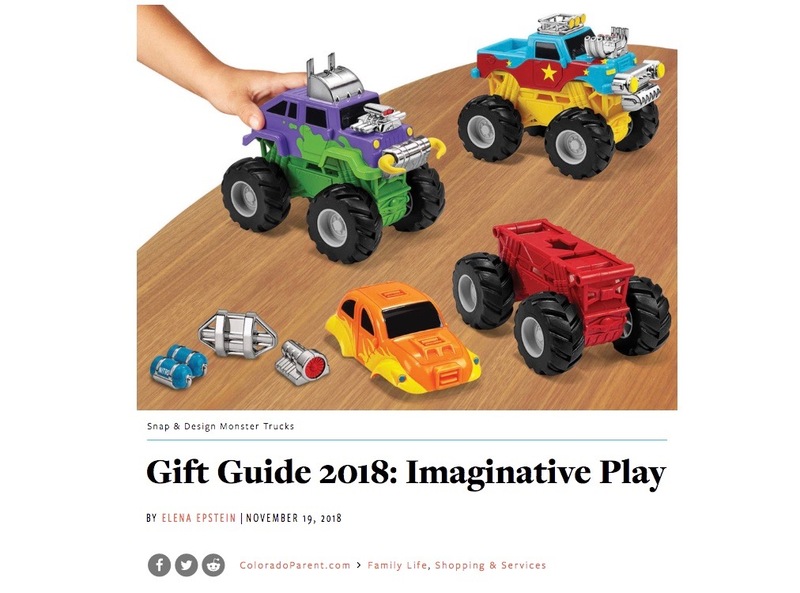 So excited for our NAPPA Award winners featured in the January issue of L.A. Parent! 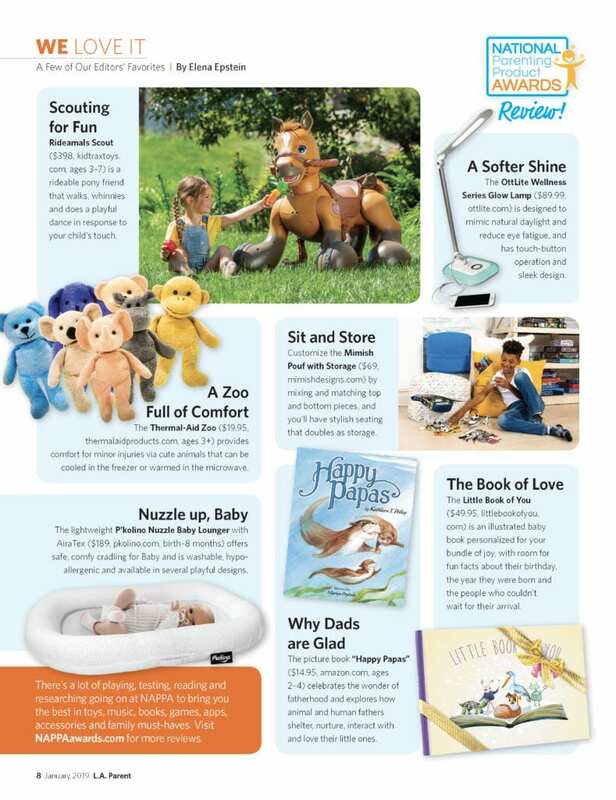 Congrats Rideamals Scout, Thermal-Aid Zoo, P’Kolino Nuzzle Baby Lounger, Happy Papas, OttLite Wellness Series Glow Lamp, Mimish Pouf with Storage and Little Book of You. 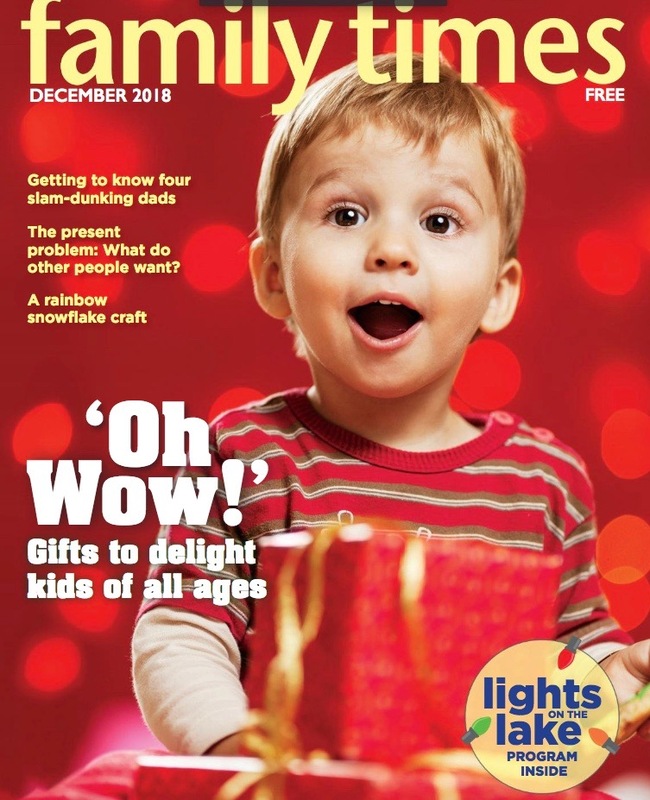 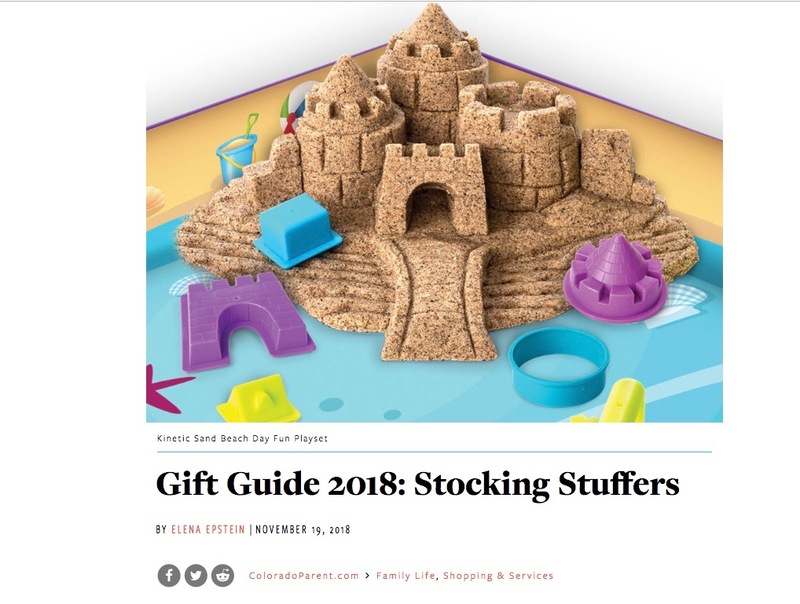 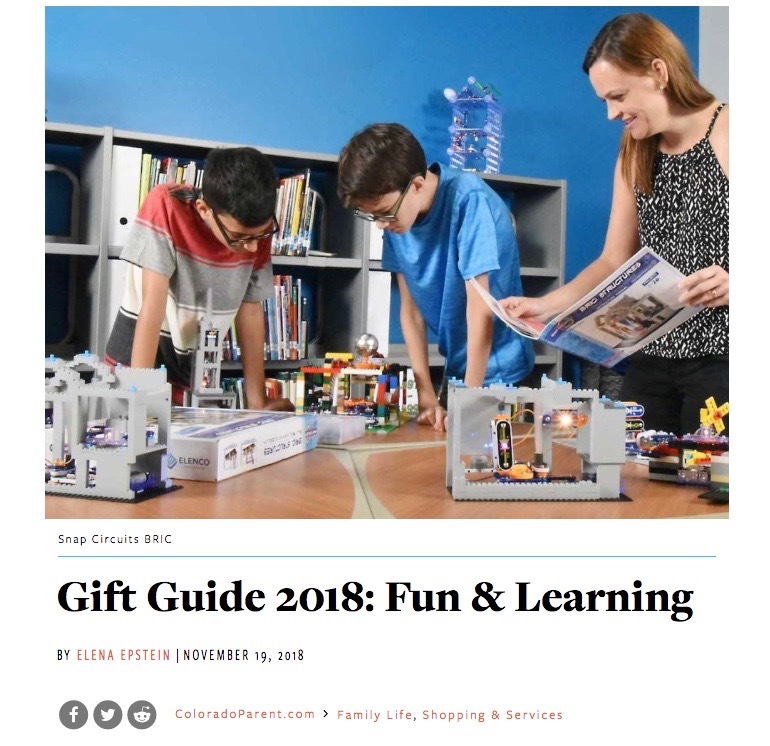 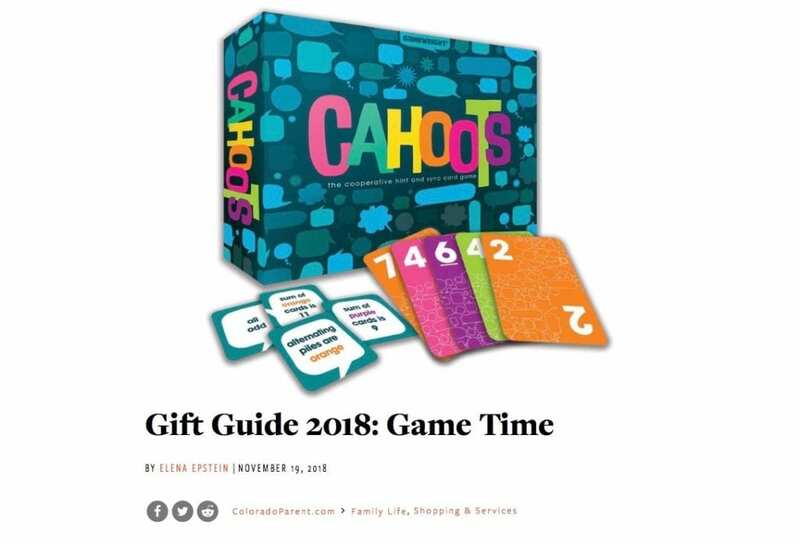 So honored to see our amazing NAPPA Award-winning toys that promote imaginative play featured in the special Holiday Gifts series published in Colorado Parent. 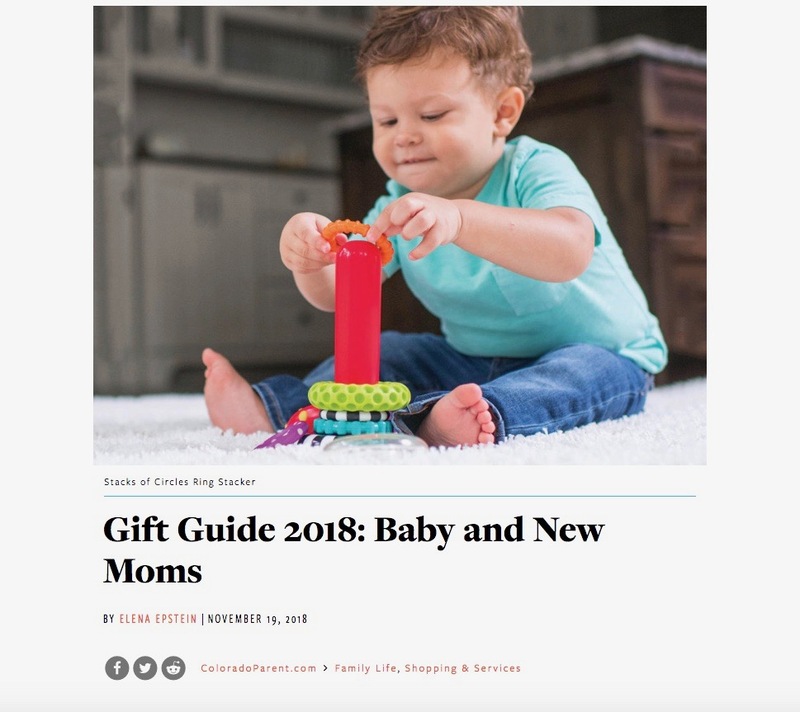 See full article HERE.